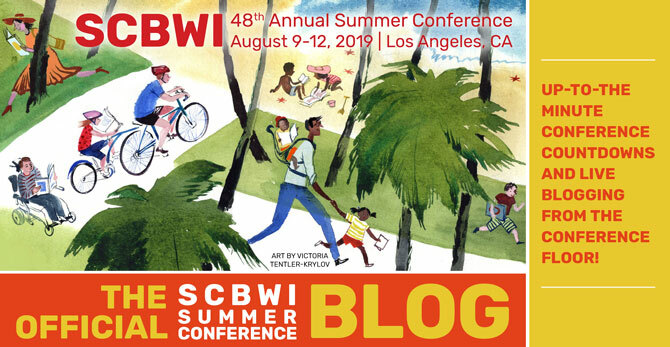 The Official SCBWI Conference Blog: Jordan Brown: What We Mean When We Talk About "Voice"
Jordan Brown: What We Mean When We Talk About "Voice"
Jordan Brown is an executive editor with the imprints Walden Pond Press and Balzer + Bray at HarperCollins Children’s Books. In the ten years he has been in children's editorial, he has been fortunate enough to work with such esteemed authors and illustrators as Jon Scieszka, Anne Ursu, Gris Grimly, Steve Brezenoff, Frank Cottrell Boyce, Chris Rylander, Erin McGuire, Laura Ruby, Kevin Emerson, Christopher Healy, Greg Ruth, Dan Wells, Lois Metzger, M. Sindy Felin, and many others. Amongst the books he’s edited are New York Times bestsellers, ALA Best Fiction for Young Adults, an NPR Backseat Book Club Selection, and a National Book Award finalist, in addition to other accolades. He lives in Brooklyn, New York. Your voice is the way you distinguish yourself as a writer. and some examples that do voice well. 1. Readers want to feel the character they're reading is emotionally real. And the way to get that authenticity is by being specific. 2. Think of voice as a camera in a movie that chooses certain things to focus on over others, like leaving the room with one character while leaving the others behind. 3. The idea of psychic distance. Using five sentences from "The Art of Fiction" by John Gardner, Jordan walks us through the different distances of voice, from the helicopter view that's the most remote and objective to as close as it gets, no outside world at all. Each distance has its own feel and strengths and things to be aware of. And the point isn't to choose one level and stay there the whole book. "The key is to know when to make moves between levels within your manuscript." The session is packed with information and tips, covering first versus third limited points of view, how knowing something your character doesn't can disconnect readers from your story, the benefits and retraints of present versus past tense, and much, much more.